FindItMore | The two-wheeler industry in India has seen exponential growth in the last two decades. It has caught the fancy of middle-class buyers and the younger generation who find it convenient to travel by a two-wheeler in metros as well as rural areas. Buying two-wheeler is one of the major decisions and require a bit of financial planning. If you are living on a tight budget and don’t want to exhaust your savings, then consider buying a two-wheeler by taking a bike loan as it has many advantages. You have to make a small down payment out of your savings and rest of the payment can be financed by taking a two-wheeler loan offered by several banks and private lenders. The two-wheeler loan interest rate has also gone down substantially due to stiff competition, and it has become much more comfortable to avail a bike loan with simple documentation. Several manufacturers offer two-wheeler discounts on different models of bikes and scooters to lure the discerning buyers. 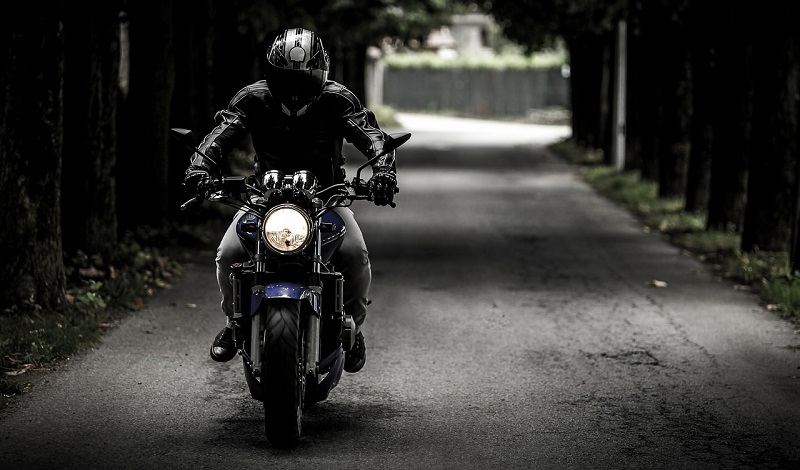 Once you decide to buy a two-wheeler by taking a bike loan, it is worth spending some time doing the online research for best deals offered by several lenders. Visit the lender’s website and make use of bike EMI calculator to calculate monthly EMIs. Check out the details about other charges like processing fee and taxes etc. if required visit the dealer’s showroom and ask the customer service representative to explain you the benefits of two wheeler loan. Once you are convinced with the advantages of bike loan, you can submit your documents for processing of the loan. If you take a two wheeler loan, you will have to make a down payment of a certain amount and rest can be paid in Equated Monthly Installments (EMIs). To save on the amount of interest to be paid every month, you may consider higher down payment and spread the loan amount over fewer months. In such a case your EMI amount will be reduced substantially, and you will end up saving on the interest amount that you would otherwise pay in case of lower down payment. You can also take a personal loan for buying a two-wheeler, but it will be at a higher rate of interest. The only benefit, in this case, is Personal loans have become common now. But, they end up being rather expensive since it attracts higher interest rates as compared to the usual two-wheeler loan. The only benefit here is that the vehicle registration document will just have your name, and without the bank’s hypothecation. This would save you the hassle of running back to the RTO once you’ve paid off the loan. Several two-wheeler manufacturers offer discounts during the festive season and fiscal year end. Therefore, you can time your purchase of two-wheelers during this period as it can save you a considerable amount of money. Even when you are looking for discounts, you can avail bike loan as many banks and NBFCs create deals with auto-networks. This way you do not have to make the full payment for the bike in one go. Instead, pay the discounted cost in easy EMIs with the help of a bike loan. You can also explore the option of buying a lower range bike by paying through credit card as nowadays some credit card companies’ offer zero percent interest on select purchases. But, you must confirm this beforehand with your credit card issuer and only then consider this option. This can be an excellent way to spread out your payment without having to pay any interest at all.